The J&T line up of glazing tapes offers the ideal sealing solution for Window & Door manufacturers looking to elevate efficiencies. 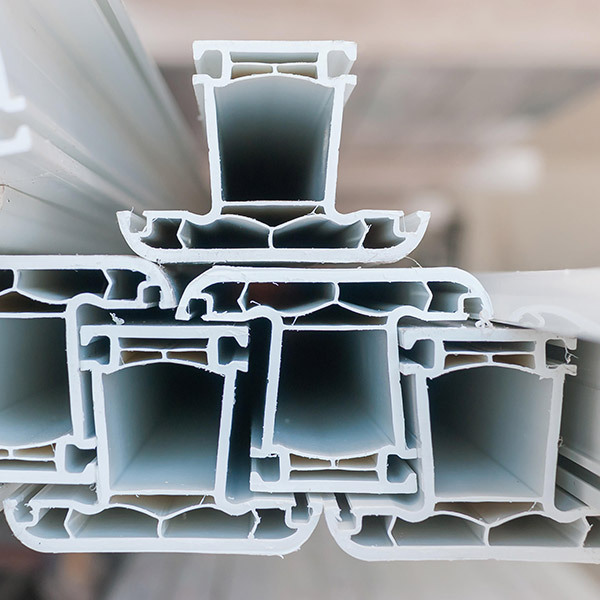 Our tapes have been sealing window sash and insulated glass panels to vinyl, aluminum and wood for over 40 years. We can slit our glazing tapes into custom roll widths or into a continuous spool format, ensuring you achieve longer runs, less changeovers and overall improvement to your production throughput. 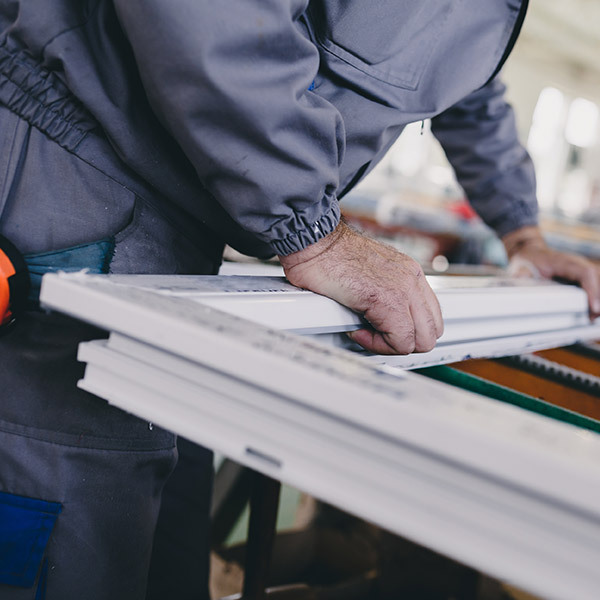 Our black and white glazing tapes are constructed using a technical grade of polyethylene foam, along with your choice of acrylic or rubber adhesive. Each of our tapes come supported with a tear resistant poly liner for elongation control and easy release during dispensing. Contact us today. 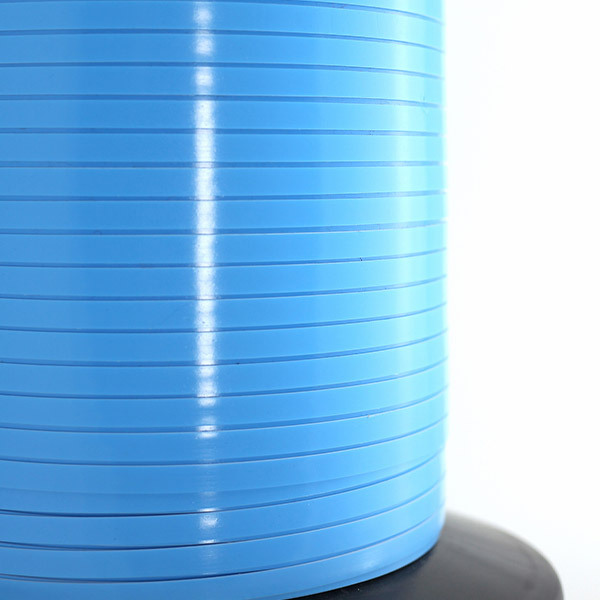 We’ll find the right tape and spool size to fit your application equipment.